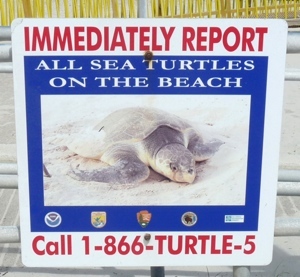 This entry was posted in Conservation, Oceans, Sea Turtles, Uncategorized and tagged Katy Pye, sea turtle black market, sea turtles a health threat, sea turtles as aphrodisiac, turtle poaching by Katy Pye. Bookmark the permalink. Important info that I hope will appeal to people’s self-interest. Wouldn’t it be wonderful, Maureen.